Stay in trance with Armin Van Buuren to the best trance radio online! 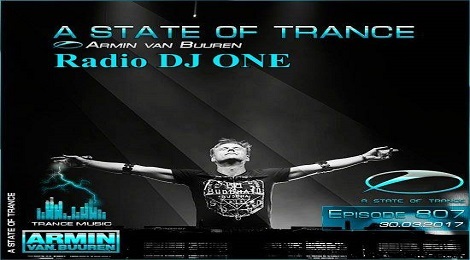 Stay in trance with Armin Van Buuren at Radio DJ ONE (The Only Trance For You) to the best trance radio online! From date 31.03.2017 to 06.04.2017, on the big show Special Guest you listen and stay in trance with Armin Van Buuren at Radio DJ ONE (The Only Trance For You) to the best trance radio online! Here in this big show from Radio DJ ONE (The Only Trance For You), Armin Van Buuren present for you a new episode A State Of Trance 807. 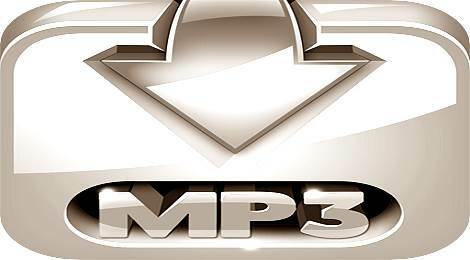 Download free mp3 from 20.03.2017 - 26.03.2017 to the best trance radio online! Stay in trance with Lyes & BigMouf to the best trance radio online! 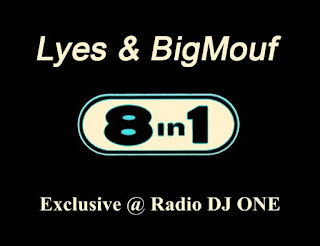 Stay in trance with Lyes & BigMouf only at Radio DJ ONE (The Only Trance For You) to the best trance radio online! 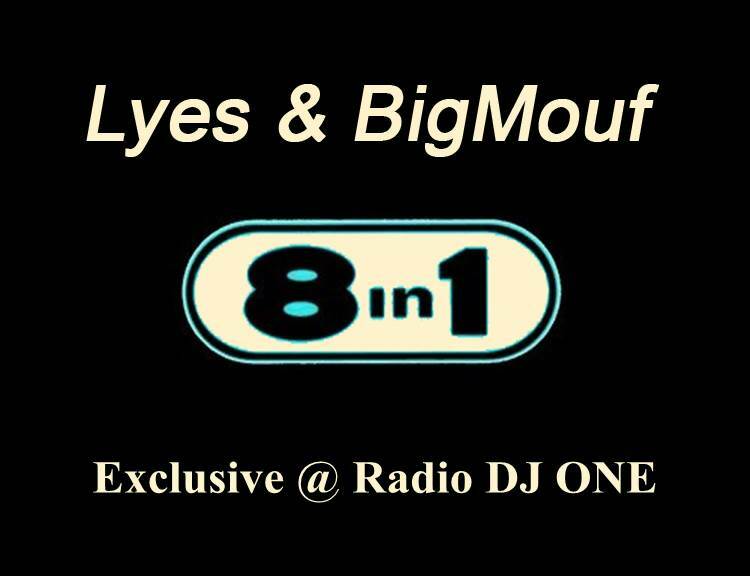 From date 27.03.2017 to 02.04.2017 you can listen and stay in trance with Lyes & BigMouf on the show Hit Of The Day at Radio DJ ONE (The Only Trance For You) to the best trance radio online! Lyes & BigMouf two producers in trance from Algeries, Algeria, work together and make a new single track in Classic Uplifting Trance, 8 in 1 (Original Mix) it was released on the date 26.12.2016. Stay in trance to Fresh One to the best trance radio online! 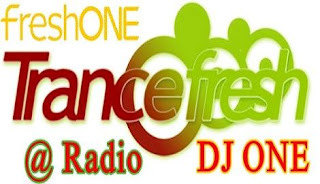 Stay in trance to Fresh One exclusive at Radio DJ ONE (the Only Trance For You) to the best trance radio online! From date 27.03.2017 to 02.04.2017 a new show for you, Fresh One. In this show we promote a fresh and new artists with their tracks and invite you to listen and stay in trance to Fresh One exclusive at Radio DJ ONE (the Only Trance For You) to the best trance radio online! Stay in trance to Oldies But Goldies to the best trance radio online! 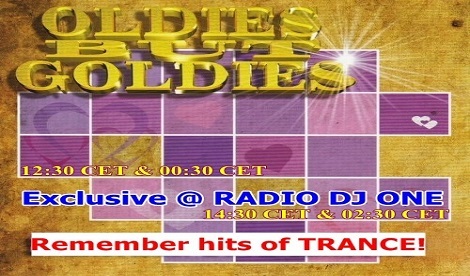 Stay in trance to Oldies But Goldies only at Radio DJ ONE (The Only Trance For You) to the best trance radio online! 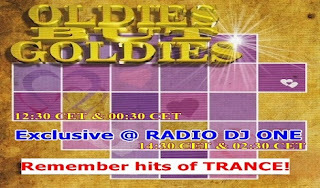 From date 27.03.2017 to 02.04.2017 we have a track old classic trance listen and stay in trance to Oldies But Goldies only at Radio DJ ONE (The Only Trance For You) to the best trance radio online! In this show is present everyday at the same hours after 12:30 CET and after 14:30 CET and replay after 12 hours, so after 00:30 CET and after 02:30 CET for America Time Zone, one track in old classic trance what is change it in everyweek. Stay in trance DJ Kosvanec to the best trance radio online! Stay in trance DJ Kosvanec exclusive at Radio DJ ONE (The Only Trance For You) to the best trance radio online! From date 27.03.2017 to 02.04.2017 on the big show Special Guest you listen and stay in trance with DJ Kosvanec exclusive at Radio DJ ONE (The Only Trance For You) to the best trance radio online! Here in this big show from Radio DJ ONE (The Only Trance For You), DJ Kosvanec release for you in everyweek a new episode, now is Tour de TrancePerfect xxt vol.13-2017.